2. Open the downloaded file setup. 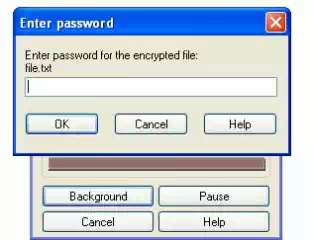 exe file and crack folder are there open setup.exe and install the RAR password remover. 3. Now copy the urpwdr11rc16.exe file from crack folder. Paste into the C:\Program Files\Intelore\RAR-PR(i installed the rar password remover in this path).